RVA has a new online platform to help nonprofits raise funds with the help of restaurants that goes beyond the traditional “Give Back Night”. Serving Up Change is a platform that allows community organizations to connect with restaurants to fund raise with a “Virtual Spirit Night”. Instead of requiring attendance on a specific date and time, Serving Up Change and its virtual fundraiser allows supporters to purchase eGift cards from their phones or website, to be used at any time. The nonprofit organization earns the percentage back (determined by each restaurant) as fundraising profit. Supporters can also make flat donations through the same fundraising page. 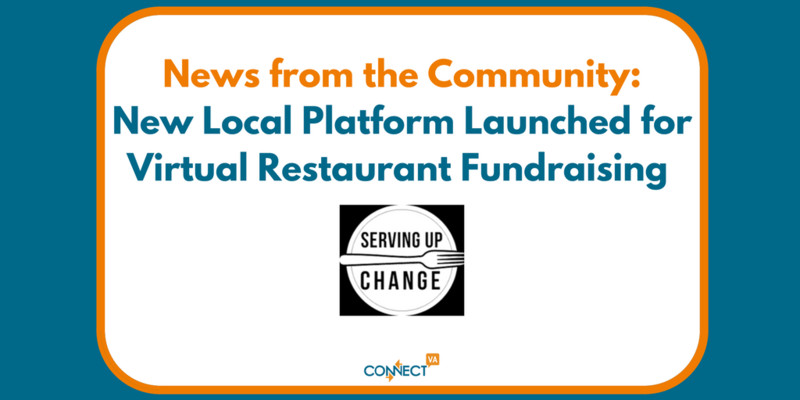 ABOVE: Video of how Serving Up Change connects nonprofits with local restaurants to host virtual fundraisers. Johnathan Mayo was inspired to start Serving Up Change because he felt that, “society in general was too reactive to community issues and he wanted to explore ways to encourage more people to stay engaged.” Through his relationship as a silent partner in Mama J’s, he knew that restaurants had a unique opportunity to touch hundreds and thousands of people daily. From his work in the nonprofit world managing Excel to Excellence, he also fully understood the demands of fundraising. 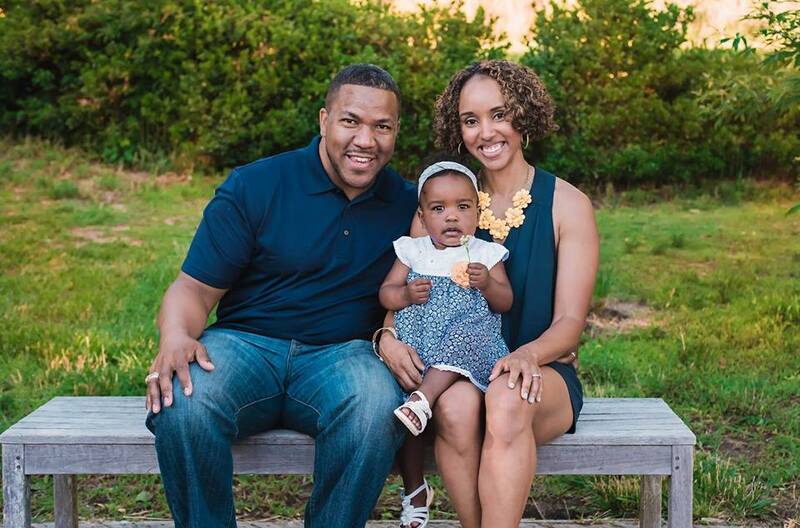 Founder of Serving Up Change, Johnathan, pictured with his family. Currently when an organization wants to fund raise or request a donation from a restaurant, they typically cold call or stop by the restaurant to determine the contact person. Then they make the fundraising or donation request and wait. Serving Up Change allows organizations to quickly identify restaurants with a community mindset and that are likely to support their cause, since restaurant profile pages list the types of causes they support. 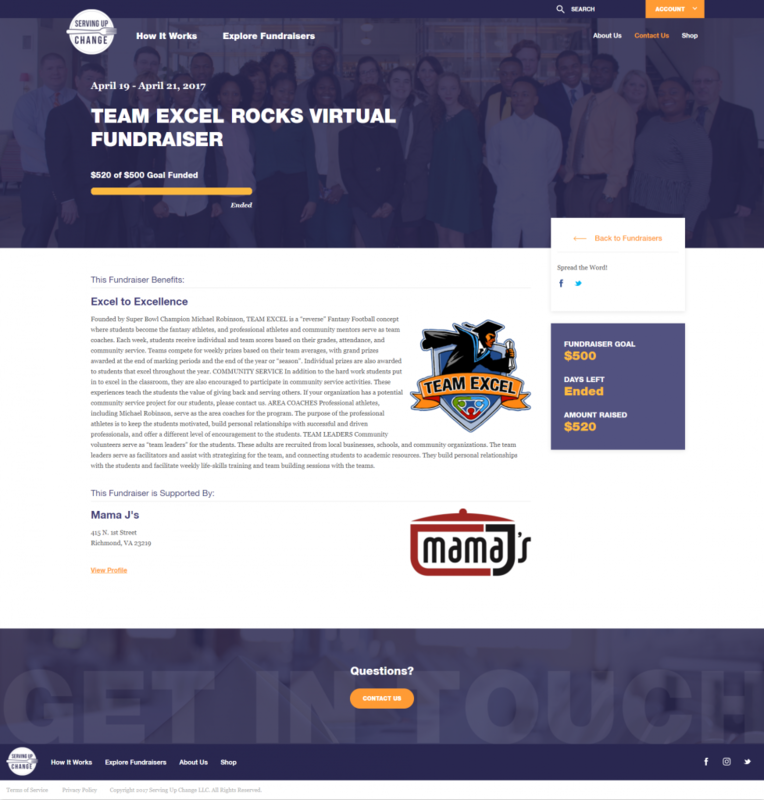 A virtual fundraiser for Team Excel supported by Mama J’s Kitchen. The organization exceeded their $500 goal. Benefits for restaurants using the Serving Up Change platform include saving time, marketing for their brand, a tracking and reporting mechanism and a more focused donation strategy. The process for setting up a virtual fundraiser for your nonprofit. Visit servingupchange.com for more directions! To sign-up, nonprofits can visit www.servingupchange.com and click on Create Account at the top right corner of the homepage. There is no cost for organizations to create an account. There is also a great short video and additional information when you click “How it Works” from the homepage.